An affiliate program is an arrangement in which a company pays an individual (affiliate) to send buying customers to its website. The affiliate typically accomplishes this by simply sharing links to the company’s website through blogs, social media, videos, or anywhere else the affiliate decides. When a customer clicks on an affiliate’s link and then buys a product from the company, the affiliate who provided the link is then credited for being responsible for the sale and therefore receives a portion of the sale. 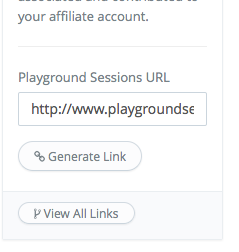 Visit http://affiliate.playgroundsessions.com and click on “Create Account”. Read and agree to our Terms & Conditions. 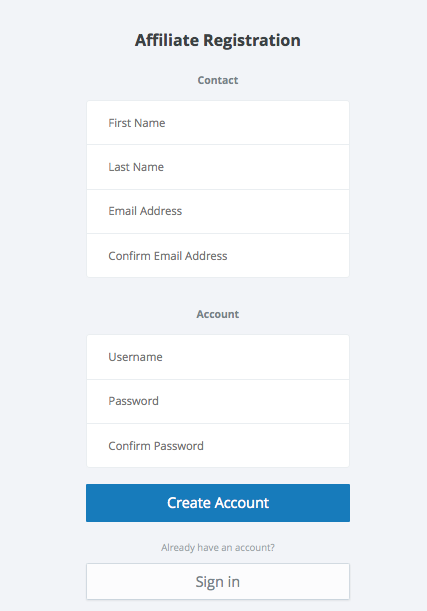 DASHBOARD – The Dashboard gives you an overview of your affiliate sales and contains a shortcut to the “Affiliate Link Generator” tool, which is used to create your affiliate links. LINKS – Click here to either view all of your previously created affiliate links, or to create a new affiliate link. ORDERS – Here you’ll find details on your past Orders, your Pending Orders, your Qualified Orders, and your Non-Qualified Orders. RATES – Click here to see your current level and your current commission rate. REPORTS – Visit the Reports section to access your daily and monthly sales report. CHAT – Click here to chat with our support team. Once you’ve added the link into the “Affiliate Link Generator”, click the “Generate Link” button. After clicking the “Generate Link” button, you’ll be redirected to your “Links” page where you’ll see a “Success! 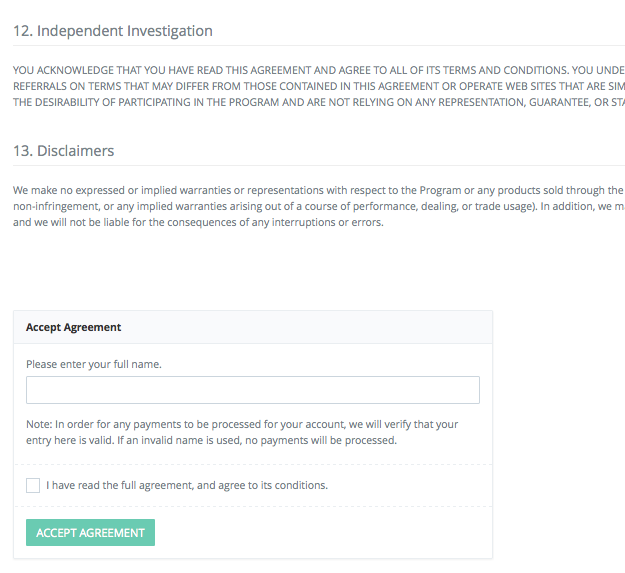 New Link Generated!” conformation located at the top of the screen, and a “Copy To Clipboard” button located beneath your newly created affiliate link. Once you click on the “Copy To Clipboard” button, a pop-up box will appear with your affiliate link. Copy this link using the keyboard shortcut Control+C if you’re on a PC, or Command+C if you’re on a Mac. Paste this affiliate link (onto your blog, website, videos, etc.) when promoting Playground Sessions and you’re all set! All sales generated from the use of your link will be credited to your account. 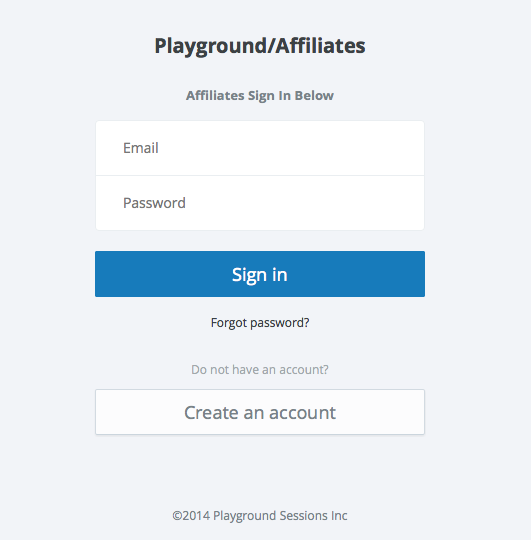 The Playground Sessions Affiliate Program is open to anyone who would like to spread the word about Playground Sessions and get paid for it. We look forward to you joining our affiliate program as we continue to build the Playground Sessions community together.